The staff at Nu Image Audio in Salina is here to help ensure you get the best truck steps to suit your needs. We have invested hundreds of hours into researching the best possible options for personal and commercial solutions to help make it easier to get in and out of your vehicle. 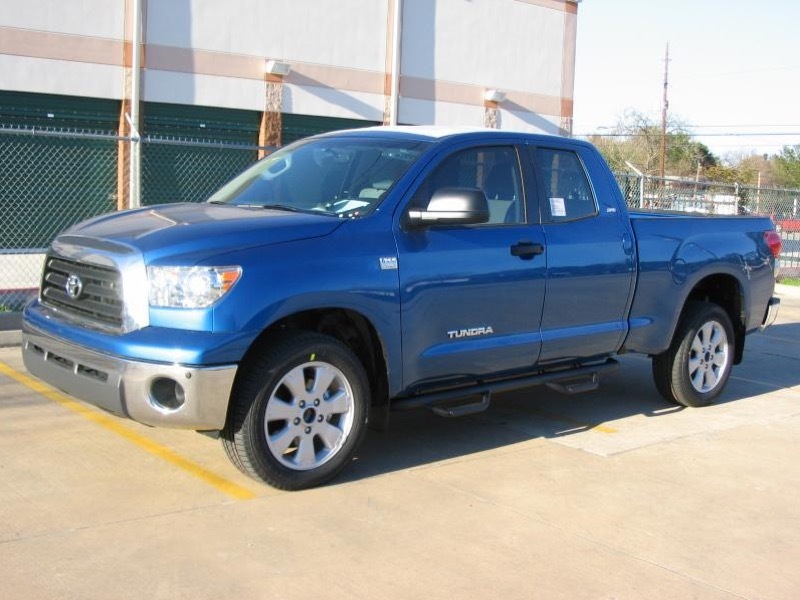 Let’s look at a few of the more popular truck step styles and explain why we are the best choice in Saline County for truck accessories. There are dozens of side step manufacturers, each with dozens of step styles available. 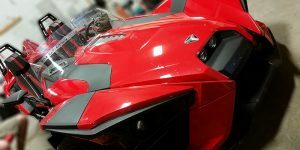 Whether you want to add some style to a sport truck, need a way to climb into an off-roader with a big lift or need running boards for your family hauler so the kids can get in and out more easily, we have a solution. Often called Nerf bars, truck steps formed from round, oval or rectangular tubing have a rugged and sporty look that mimics that of an off-road race truck or a crawler with rock rails. Integrated rubber or mesh steel step platforms provide a solid surface to make the steps safe to use in all sorts of weather conditions. Before images of a ’70s Dodge van cloud your head, keep in mind that running boards have come a long way. Extruded aluminum boards still exist, but they feature custom-molded end-caps for improved aerodynamics and styling. Running boards with built-in lighting are a popular option for SUVs and compact vans. 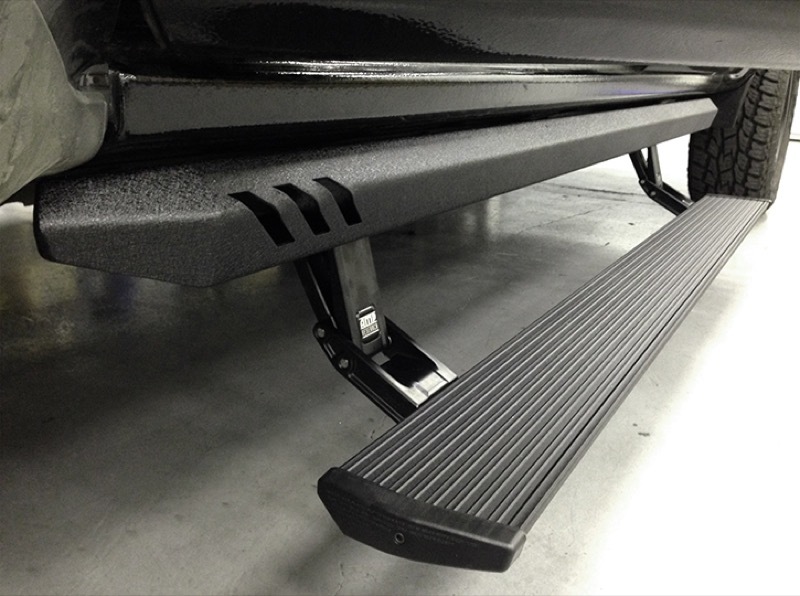 There are several options on the market for motorized running boards and side-steps. The advantages of a motorized step are ample ground clearance and optimized aerodynamics when the doors of the vehicle close. As soon as a door opens, a rugged and durable step extends down into place to make it easy to enter or exit the vehicle. The team of automotive accessory experts at Nu Image Audio is available to mount your steps to your truck or SUV and ensure they are aligned perfectly and all fasteners are torqued to specification. Steps with integrated lighting or motorized steps have their wiring integrated reliably into the control systems of your vehicle. Our processes ensure flawless performance and excellent reliability. 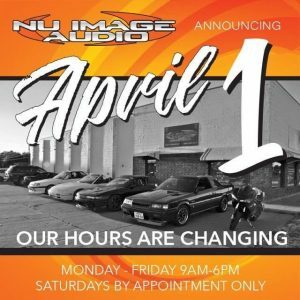 When it’s time to upgrade your SUV, van or pickup truck, drop by Nu Image Audio in Salina and speak with a member of our sales team. 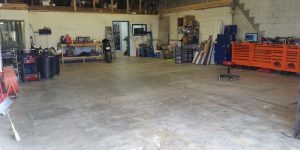 They will ask you a series of questions to ensure that we help you find the best truck steps for your vehicle and your needs. For more information, give us a call or send us an e-mail using our online contact page.